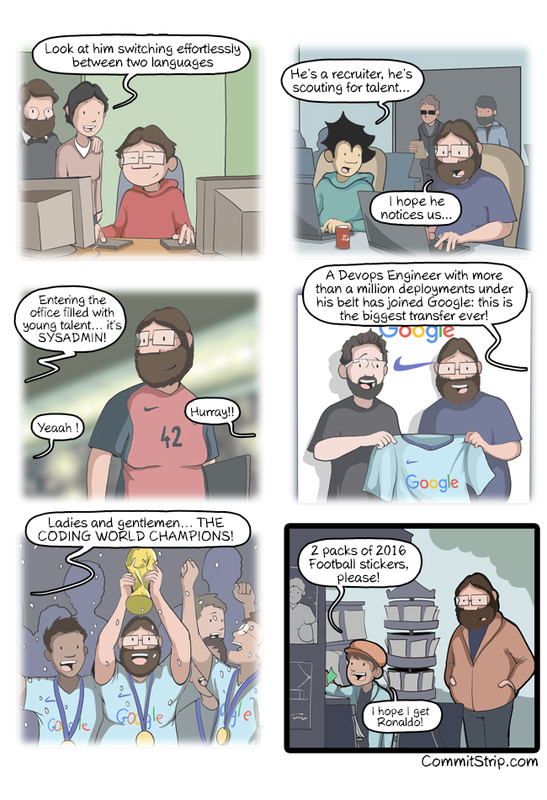 The CommitStrip team is starting a new company and we’re looking for a new co-founder: an Android Lead Dev. Our project: a football manager mobile game! If you’re interested, read our job description !